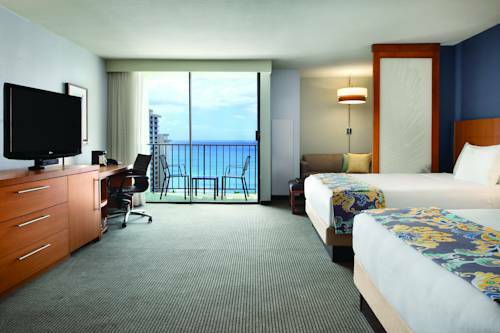 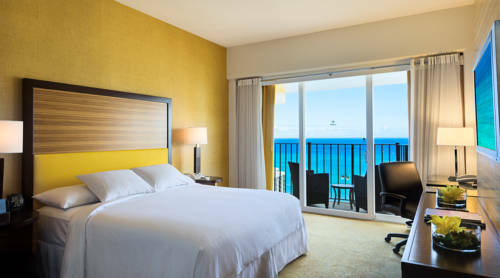 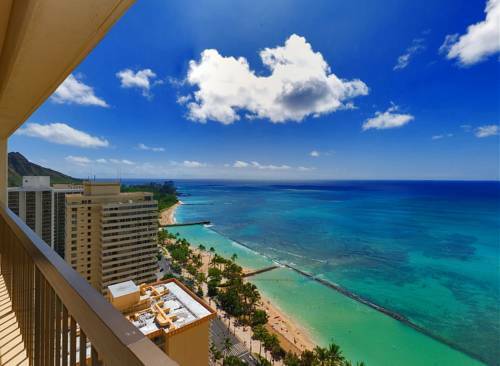 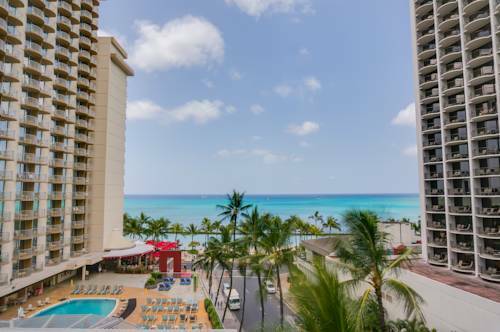 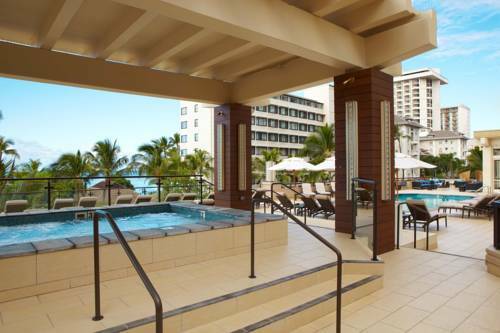 Hyatt Place Waikiki Beach is a beach hotel and what a good beach it is. 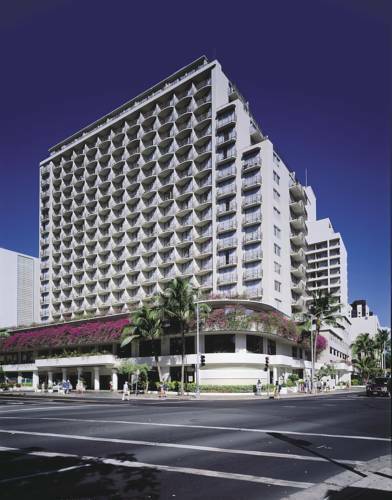 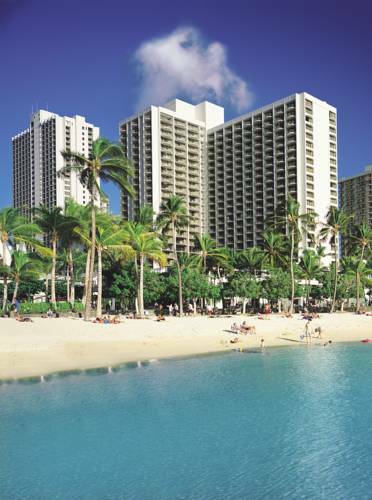 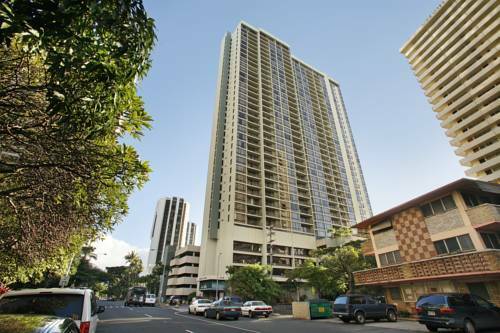 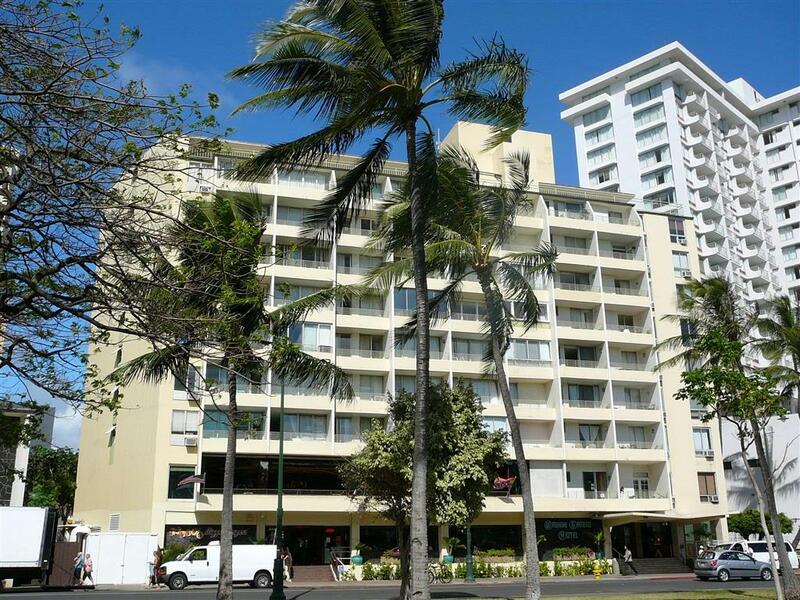 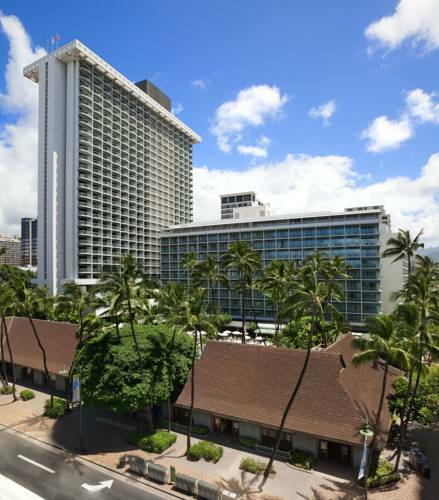 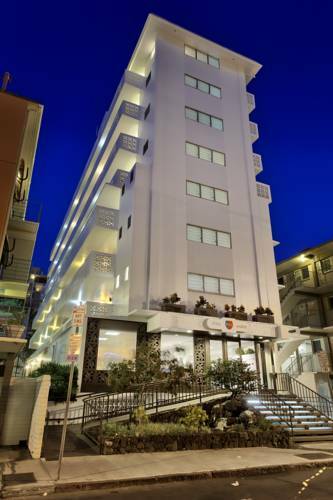 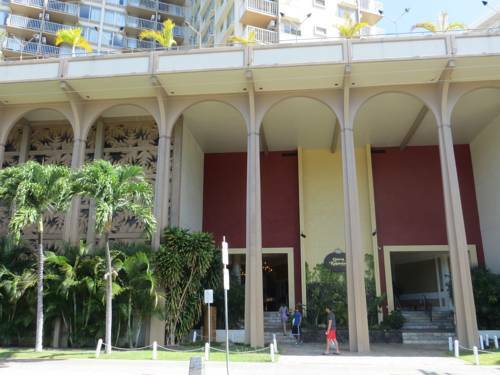 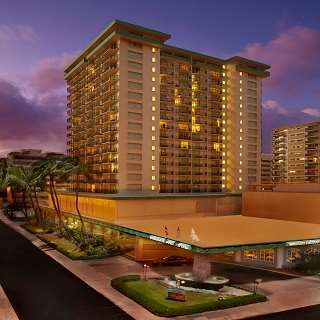 These are some other hotels near Hyatt Place Waikiki Beach, Honolulu, Oahu. 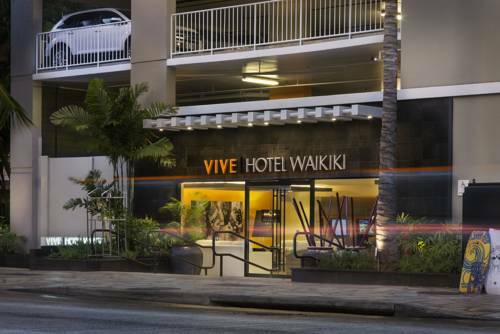 These outdoors activities are available near Hyatt Place Waikiki Beach.